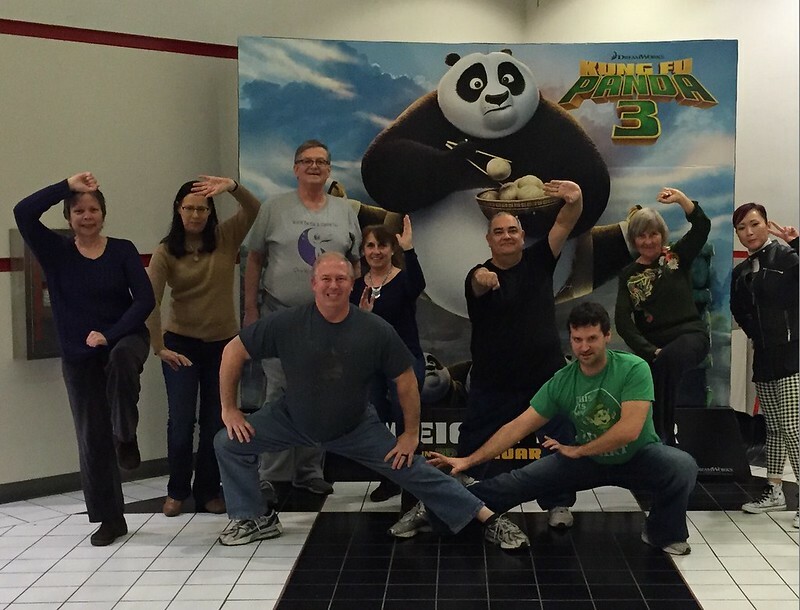 World Tai Chi & Qigong Day!!! 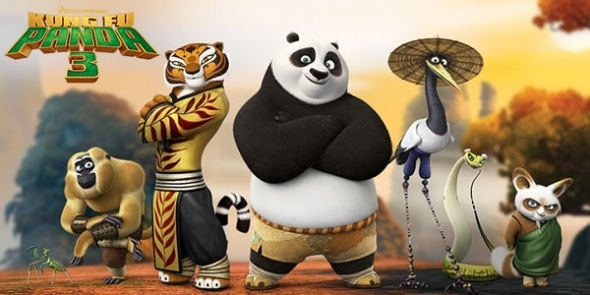 Kung Fu Panda 3 ~ Kung Fu Movie Night!!! Contact Master Kuile Hu (Happy Tiger) at linda1005@comcast.net or Master Xiaong Mao (Shifu) at (732) 920-0605 for details and questions. 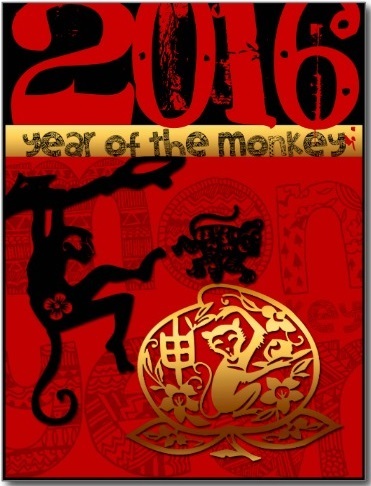 Year of the FIRE MONKEY 2016! The monkey is a clever animal. It is usually compared to a smart person. During the Spring and Autumn Period (770 - 476 BC), the dignified Chinese official title of marquis was pronounced Hou, the same as the pronunciation of monkey in Chinese. The animal was thereby bestowed with an auspicious meaning. 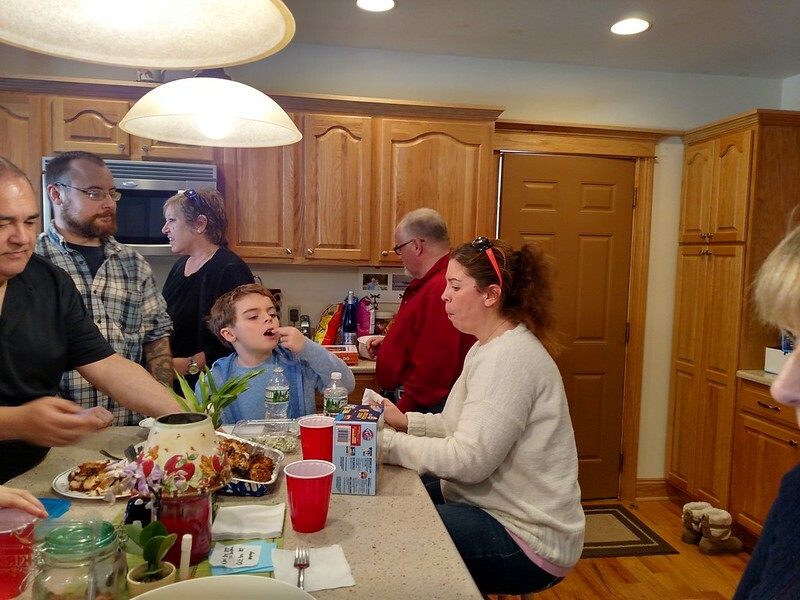 Come and join our hosts at our hosts home, Gina and Randy, for some Chinese New Years celebration fun, festivities, and food. Feel free to bring a little something to eat or drink. For more information, call the Academy at (732) 920-0605 or email our Social Director, Master Kuile Hu, at linda1005@comcast.net.